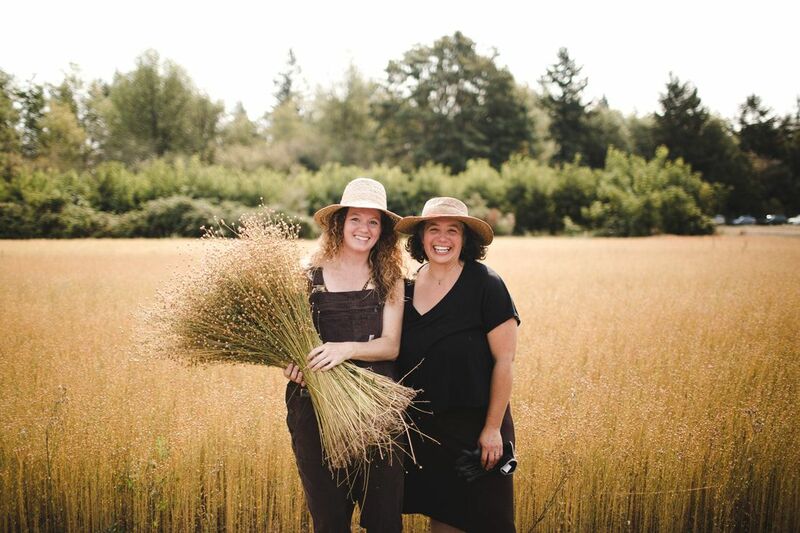 This week on the podcast, LaChaun is talking with Angela Wartes-Kahl of Fibrevolution. 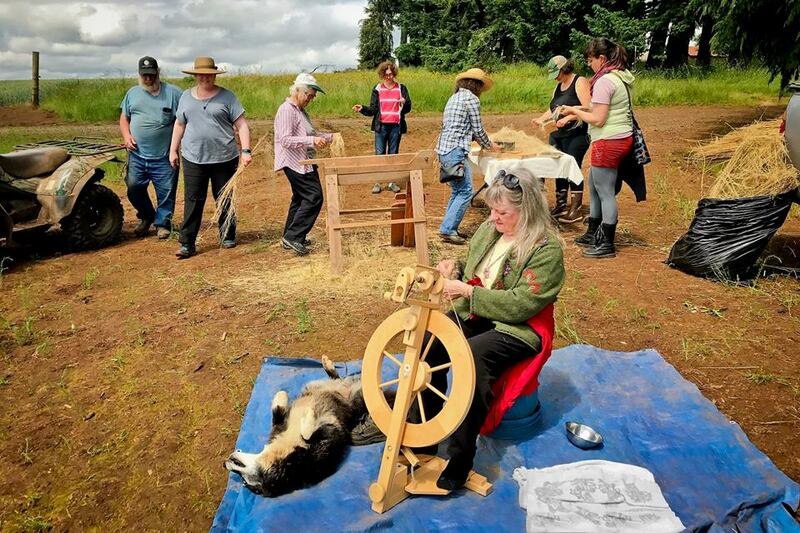 Fibrevolution is a seed-to-seed producer of high quality organic bast fiber, yarn, and cloth born of regenerative processes, sustainable systems, carbon farming practices, regional manufacturing and community education. 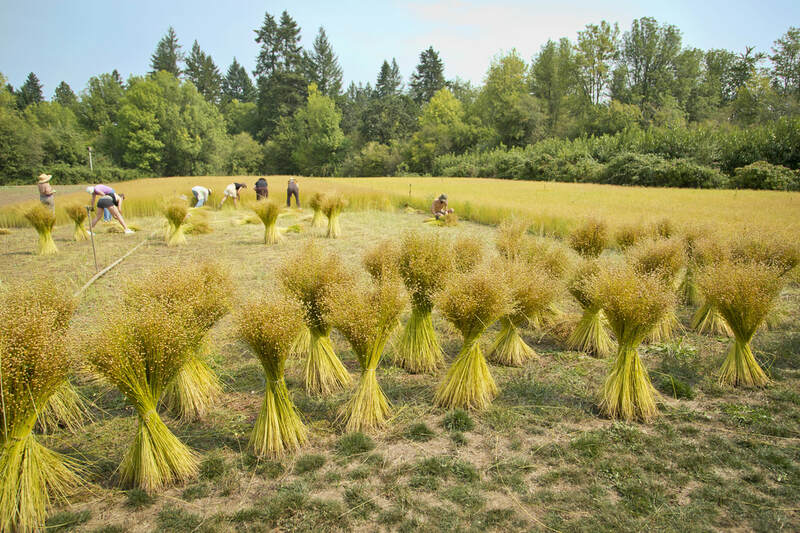 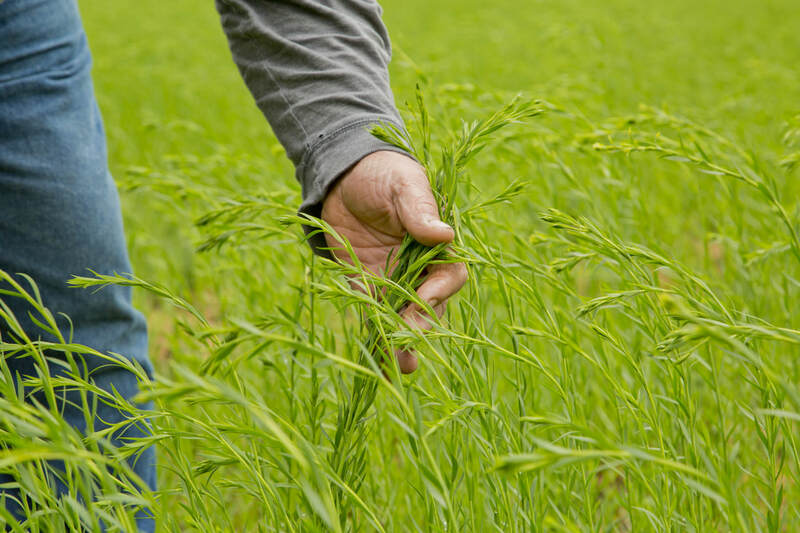 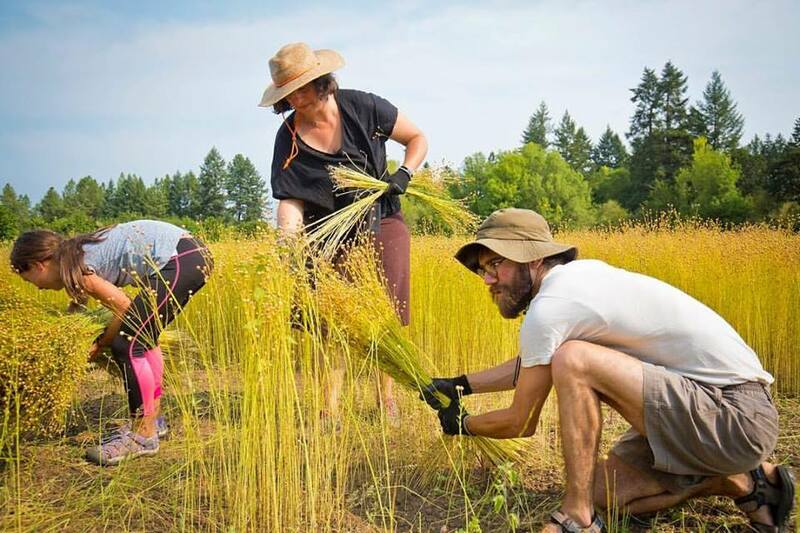 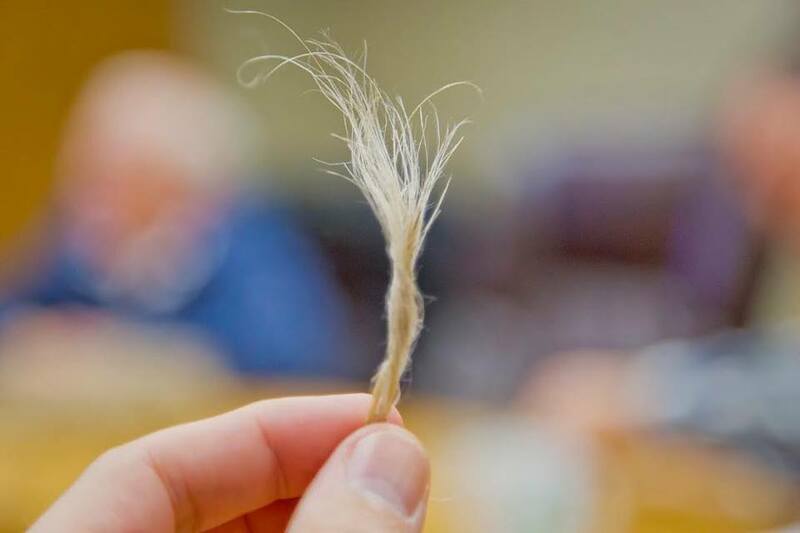 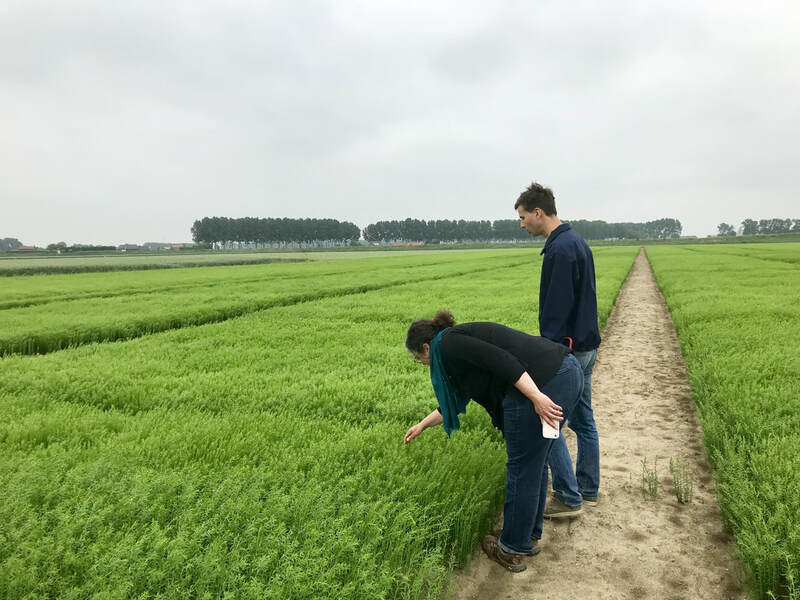 In their conversation they talk about the history of growing and producing flax for linen in the Pacific Northwest and how they hope to revitalize the industry.